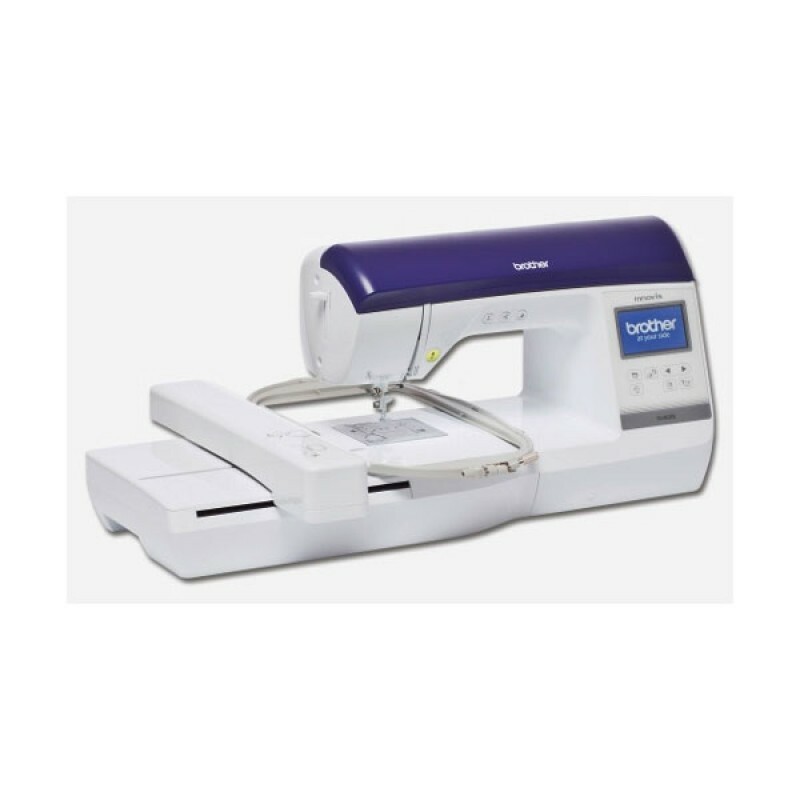 The new Brother Innov-Is 800E Embroidery Machine comes with a large 16cm x 26cm embroidery area. It has 138 built in embroidery designs for you to choose from. You can customise your projects and personalise them too with different styles of lettering, however your design options do not stop there.